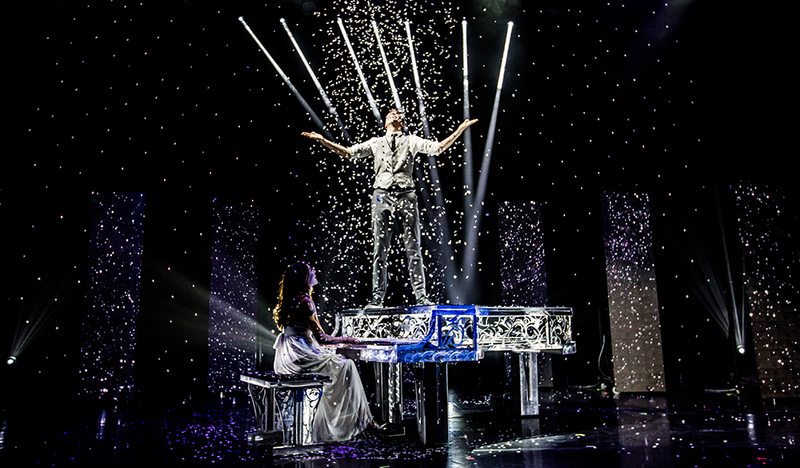 Watch illusionist Adam Trent in “The Magic of Adam Trent” at Segerstrom Hall. 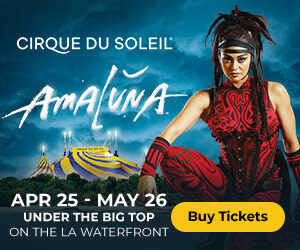 This month, Orange County brings you sunset movie nights, outdoor festivals, award-winning performances and more. See our list of 30+ top Orange County things to do in July. Look through photographs taken in over 45 African countries at Bowers Museum’s newest exhibit. 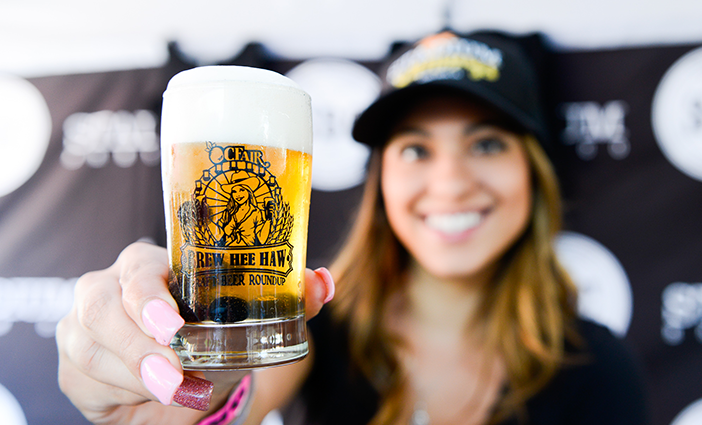 Cheers to a fun-filled weekend featuring over 80 breweries at the annual Brew Hee Haw. 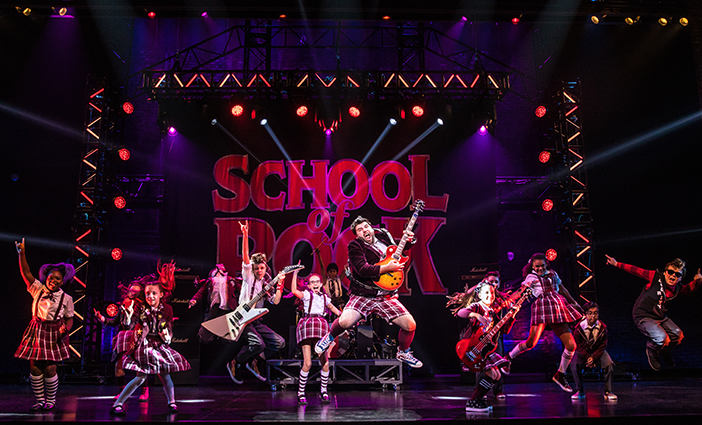 Rock out to the “New York Times” Critics’ Pick musical “School of Rock” at Segerstrom Hall. 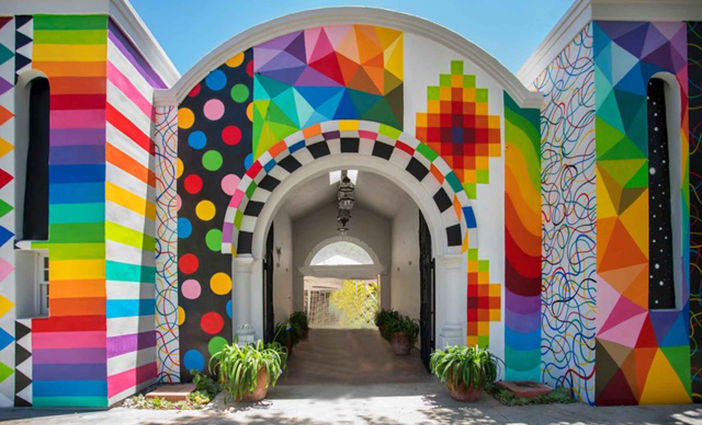 Peruse works by 125 artists at the annual Laguna Art-A-Fair. “The Magic of Adam Trent” photo by Matt Christine. 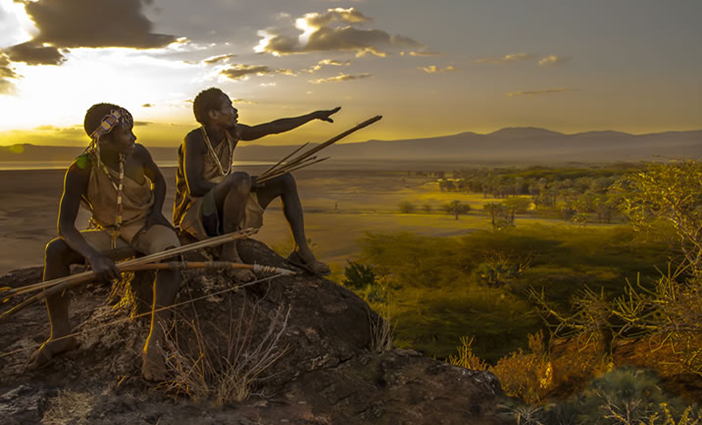 “Hadza Hunters at Sunset, Tanzania” artwork by Carol Beckwith and Angela Fisher. Brew Hee Haw photo by Brew Ha Ha Productions. “School of Rock” photo by Matthew Murphy.